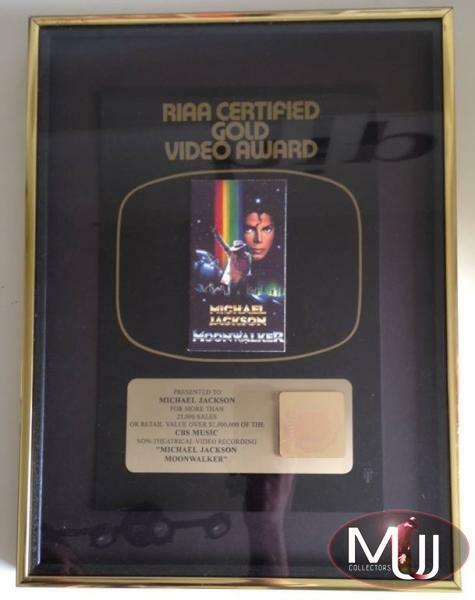 MOONWALKER RIAA Video Gold Sales presented to MICHAEL JACKSON for the initial sales of 25.000 copies of the Moonwalker VHS. The certification and presentation was on April 17th 1989, just 3 months after the initial release of Moonwalker and then went from platinum directly to 8x platinum. 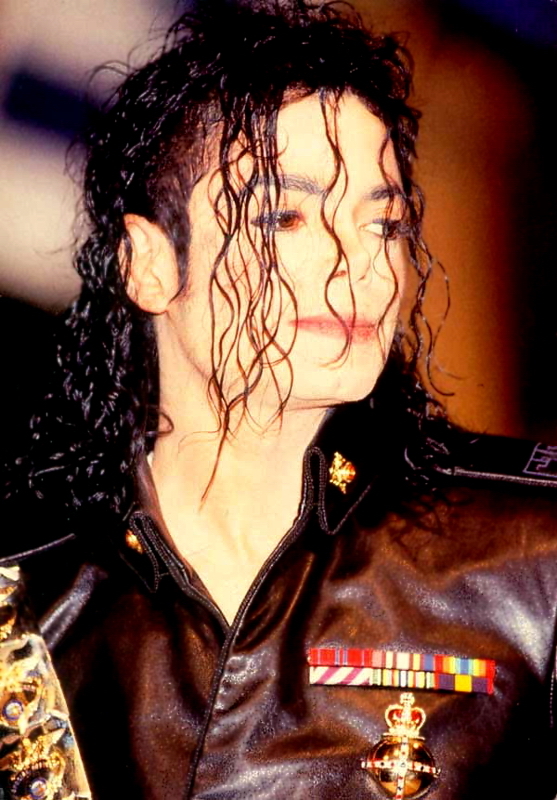 Video Music Awards are amongst the rarest to collect.